Every day, we arrive at work in the morning ready to get down to business and be productive. Unfortunately, for many of us, the biggest threat to our daily productivity is also something we can’t live without in our profession: email. There are conflicting schools of thought when it comes to email management. On the one hand, you have the dedicated people who prefer getting their email accounts down to “Inbox Zero“. These people feel like they are on top of things when they have no (unread) messages sitting in their email inbox. Reaching Inbox Zero helps them breathe a sigh of relief and get on with the rest of their work without feeling stressed or overwhelmed. On the other hand, you have the people who see email management as an “I’ll get to it when I have the time” task. These people tend to reach Inbox Zero very rarely. They are still usually vigilant about staying on top of their emails and reading new messages as they flow into the inbox. However, after reading a new email, these individuals are also more likely to use the “Mark as unread” option, to be reminded to respond to that email later. This action makes it easier to keep rolling on the most pressing projects or responsibilities without being distracted by emails about other projects or responsibilities. 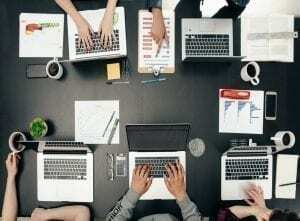 These two email management strategies described both have their ardent believers. However, the truth is that neither option is perfect. The quest for Inbox Zero can lead to almost obsessive email management, which can make it more difficult for you to immerse yourself fully in a project. The “I’ll come back to it later” approach, meanwhile, means that you consistently run the risk of missing, ignoring, or forgetting about important messages. Luckily, one of our latest features is designed to create something of a happy medium between these two strategies. The feature is called “Snooze“, and it’s almost exactly as it sounds. 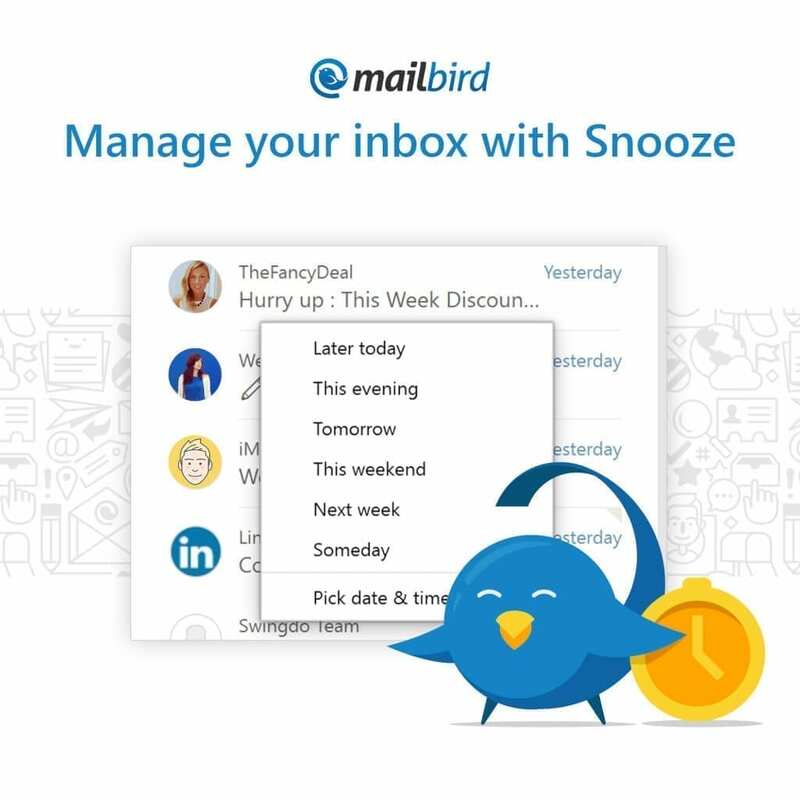 Just as you use the Snooze function on your alarm to buy yourself a few extra minutes of sleep in the morning, you can use the Snooze function in Mailbird to defer the responsibility of having to answer an email. So how does Snooze work to help with email management? To answer that question, let’s look at how this key Mailbird feature might appeal to both the email management schools of thought outlined above. If you are the type of person who only feels productive when your inbox is down to zero, then you will love Snooze. It is unquestionably a comforting feeling when you can look at your inbox and see no new messages (or no messages at all, depending on how you use folders and archiving). The problem with folders is that you have to decide where specific messages or email threads are going to go. This process can become granular—especially if you use your personal email account for work as well. You can create as many folders as you want to organize your emails. Once there are too many, you aren’t doing your organization or productivity any favors. Snooze simplifies the folder process. 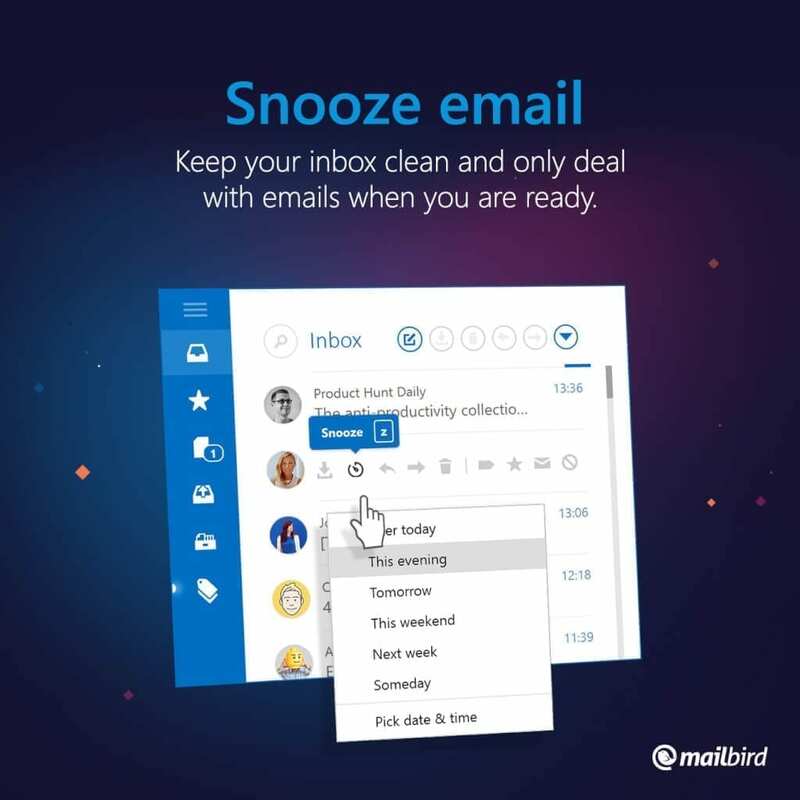 In the simplest of terms, the Snooze function in Mailbird is, in fact, a separate folder for your emails. Snoozing an email or message will move them into the Snooze folder. When emails or threads are in the Snooze folder, they aren’t in your inbox, which makes the quest for Inbox Zero a whole lot more manageable and realistic.  If you are the type of person that prefers to put off email management tasks until you have a good chunk of open time, Snooze can be beneficial to you as well. You might not care about reaching Inbox Zero, but you don’t want to forget to respond to messages that are or may be important. By not answering all your emails right away, you always run this risk. Snooze makes it possible to manage your email inbox more productively. It makes it easy to defer responding to emails until later if you are in the middle of something else. In addition to creating and using its own folder in your email account, the Snooze feature includes a notification system that makes it much harder to forget about deferred email messages. If you are in the middle of a project and receive an email that 1) doesn’t relate to the project at hand and 2) isn’t particularly urgent, you can tell Snooze to send these emails back to your inbox at a later point of time. Your options for reminders include “Later today,” “Tomorrow,” “Tomorrow evening,” “This weekend,” “Next week,” and the somewhat tongue-in-cheek “Next week.” You can also pick a date and time for the reminder if none of the above options appeal. Of course, you will probably want to respond to emails that relate specifically to the task at hand. However, anything irrelevant to your current project can wait until later. Snooze makes it easier to come back to those emails and take care of them when you aren’t trying to focus on something more pressing. No matter how you like to manage and respond to emails, the Snooze feature has something for you. Are you always chasing Inbox Zero? Snooze makes it easy to reach without having to devote an hour or more every morning to respond to emails. You can handle your email management throughout the day without feeling stressed out about the number of unread or unanswered messages sitting in your inbox. You prefer to focus on one thing at a time? Snooze makes it easy to put off answering emails until later without feeling guilty about it. There are also other benefits to using Mailbird’s Snooze feature. For instance, say you sent an email yesterday and are anxiously awaiting a response. You don’t want to forget about the email, but you also know that it is too early to send out a follow-up message. Snooze it and have it come back at the right time. Using Snooze, you can get the message out of your inbox. You can also set the time frame up for the messages to return to your inbox, just in time to send that follow-up email. This option is fantastic for invoices, inquiries, or time-sensitive messages. In a similar vein, you can use Snooze to remind yourself about specific communications or events. If you work in sales, for example, you might use Snooze to remind yourself to reach out to different accounts on a regular basis to see if they need anything from you. You can also create webinar reminders so that Snooze puts an email at the top of your inbox to remind you about your anniversary, your mom’s birthday, or other important events that you don’t want to forget. The flexibility of Snooze makes it a terrific tool for delivering reminders about virtually anything. No matter how you use Snooze, the feature will always put emails back in your inbox—right at the top of your inbox—based on how you have scheduled your reminders. When your messages reappear, you can either snooze them again or answer them. 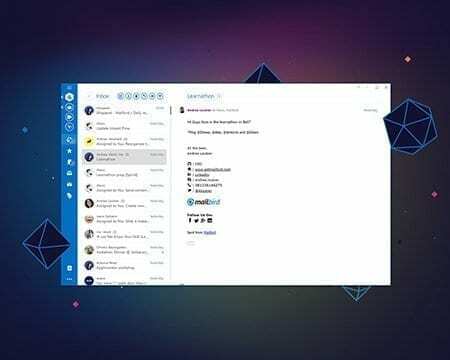 The result is a smarter and more flexible email management system—one that relies less on your memory and gives you more options for handling your inbox. Whether you get a rush of satisfaction from reaching Inbox Zero or like to prioritize all your day-to-day tasks—email included—into a schedule built around absolute productivity, Snooze is a tool for you. 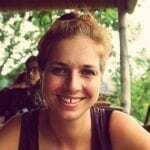 Try it out with Mailbird.